A new, locally-owned pharmacy has opened on Simon Bolivar Avenue in Central City, and a men’s fashion shop is planned for Freret Street in January, among the latest new retail offerings around Uptown New Orleans. 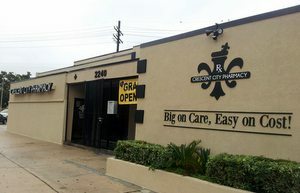 Central City Pharmacy, owned by Dr. Lishunda Franklin, a Xavier University College of Pharmacy graduate and 20-year veteran pharmacist, recently opened at 2240 Simon Bolivar (near Jackson Avenue). 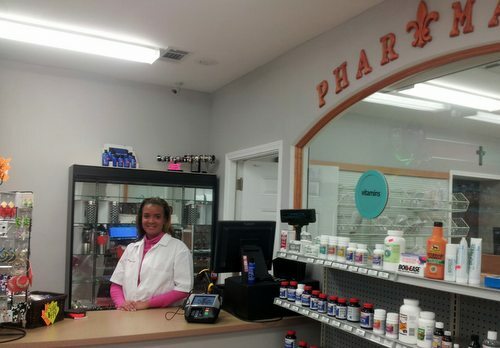 The pharmacy offers full prescription service and free delivery in the nearby area, as well as an array of over-the-counter medicines and supplies in the storefront. Crescent City had its grand opening Friday, and Franklin said Tuesday she has seen a steady stream of new customers. 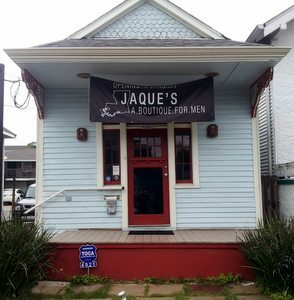 On Freret Street, New Orleans native Clare Pirri plans to open Jaque’s clothing shop in January, specializing in local designers such as High Brass Apparel and Sarah Ott, as well as lesser-known national designers such as Duvin Designs and Wellen. The shop will include the entire range of men’s fashion, Pirri said, from blazers and pants to tank tops and sunglasses. “My goal is to be able to sell a product that’s made really well for an affordable price,” Pirri said. The store takes its name from Pirri’s own first name, Jaquelyn. She has worked at Angelique Boutique on Maple Street, and Angelique will help stock a small women’s section in Jacque’s, Pirri said.